Provisional Patent and Provisional forward here. A provisional application is an intellectual property application in the United States. 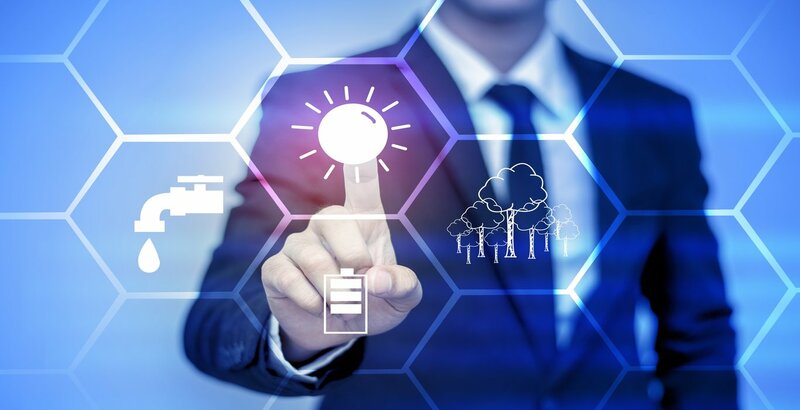 Provisionals only apply to the United States utility patent protection, providing a one-year extension for inventors to file for a formal non-provisional utility patent. Provisionals were introduced in 1994 as a way for inventors to reserve a filing or priority date before a formal utility patent application is submitted. The purpose of the provisional application is to extend the patent process. A longer patent process allows independent inventors and small businesses the time needed to complete trade secret development and raise funds for a formal patent application. In fact, a provisional application is not a patent of any kind; no details of the application are reviewed by a patent examiner at the USPTO. Since the introduction of the provisional application, invention promotion or patent marketing companies have offered patent pending schemes which mislead inventors into believing that provisional applications are patents. The United States Constitution grants the power to regulate intellectual properties to the United States legislature. In 1994, the US legislature passed an amendment to US patent law, creating the provisional patent application. The United States is a member of the Paris convention for the protection of intellectual property. This is an international law which allows patent applicants one-year of provisional protection on the global market. The US provisional application is a domestic law which put the United States in line with international IP markets. In 2011, Congress passed the America Invents Act. This also helps to align the United States with international markets, making it a first inventor to file system. The provisional application plays an important part in getting an early filing date and the necessary time to complete trade secret development. Independent inventors benefit the most from the provisional patent application. The cost of pursuing a non-provisional application can be prohibitive to some inventors, moreover, it may take many months to get all of the vital details of a product idea in place. 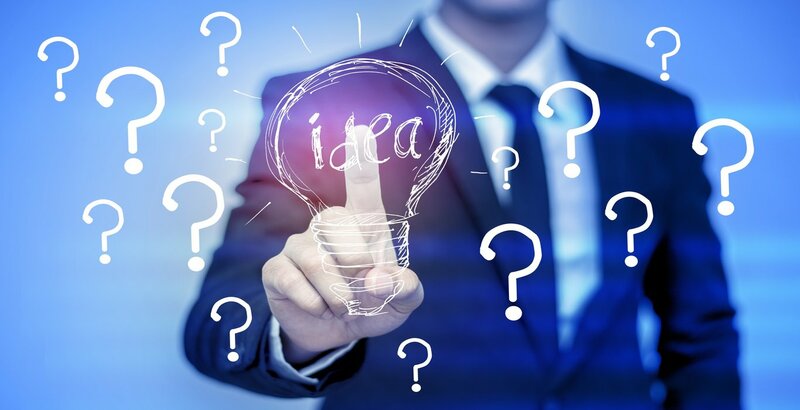 By extending the time that an inventor or entrepreneur has to complete the patent process and trade secret development, the provisional application can be an important tool in pursuing intellectual property. Invention promotion and patent marketing companies present the biggest hazard in the marketplace. Often, these companies will offer provisional patents without the detail needed for licensing. Many times that inventors contract patent marketers for intellectual property filings, these companies will withhold key information about how to properly make use of the provisional application. Take some time to become familiar with the industry and steer clear from invention promotion or patent marketing companies operating on the fringes of the industry. Patent Services is a service provider from the mainstream intellectual property field. We deal with provisional applications all the time. Because we specialize in working with independent inventors and small businesses, many of key benefits of provisional applications line up with the challenges that our clients face when they're pursuing their intellectual property or startup. We always start with a confidential review process that helps us to understand how we can help and what strategies seem the most viable. Whenever a project clears our screening, the invention team gets access to prescreened contractors and the largest professional network of independent inventors on the market. Cost savings come from our patent clearinghouse technology that groups filings by their type to save dozens of inventors funds when pursuing their applications. Get your statement of non-disclosure and your submission in place here.